Apex Window Films offers so many decorative and privacy DIY window films that it can be difficult to choose. One way to narrow your selection is to choose the film that most closely approximates the size of your window width. 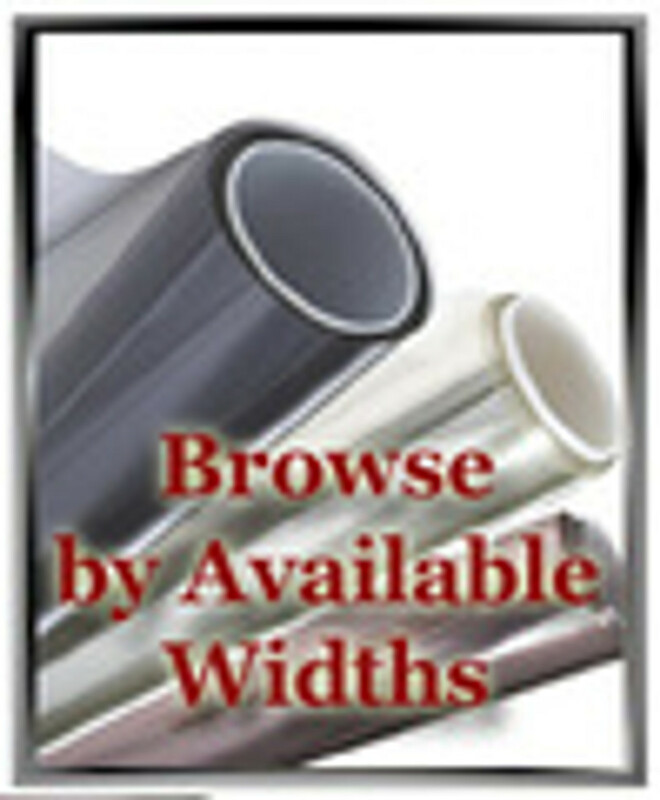 In this area you may view all of our do-it-youself decorative films within specific width size ranges. Measure your windows and select the film that is the same width or larger (don't pick narrower it will be too difficult to install properly). Please note: Wide Format window film are meant for extra wide windows - you can order them as wide as you like, the fixed measurement is the height so measurements should be made in terms of height (bottom to top) of the window.